Hong Kong and Macau Holiday were again one of the top holidays in 2018. Indian tourists are still going in large number. Hong Kong and Macau are famous for its dynamic and vibrant nature which is a fusion of many cultures. Multi-story buildings, wonderful shopping places and, ultimate view of these places are enough to woo your mind. There are more reasons than you can think to visit Hongkong and Macau this vacation. Let's get through them one by one. Hong Kong Disneyland itself is a complete holiday destination. 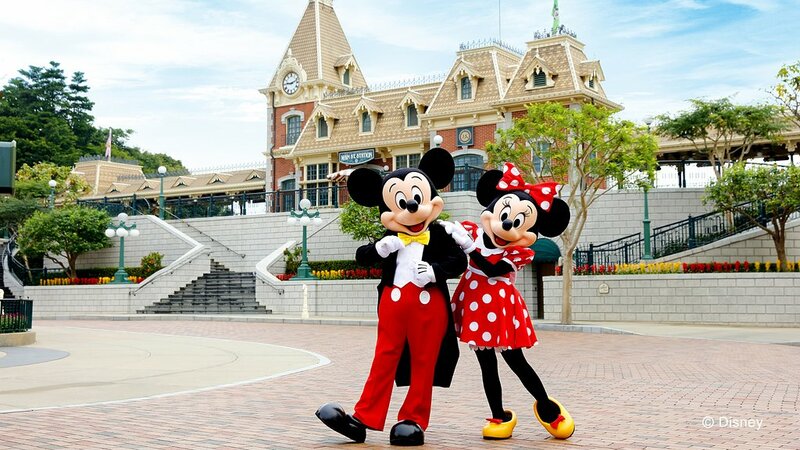 If you are going to this Hong Kong holiday with your children or you are a child with your heart, then you have to go to Hong Kong Disneyland. You can meet every Disney character here. Play with them and roam around in the world of Disney, it can make you feel to be a kid again. There is also not a problem with staying also as there are 2 hotels within Disneyland - Disneyland Hotel and Disneyland Hollywood Hotel. According to your need, you can also spend a day only for Disney Park. Here, you can get free bus services from both Disney hotels for visiting Disney Park. Believe us, You would not be able to get out from the magic of Disney. Star Cruise is a well-known name for tourists. 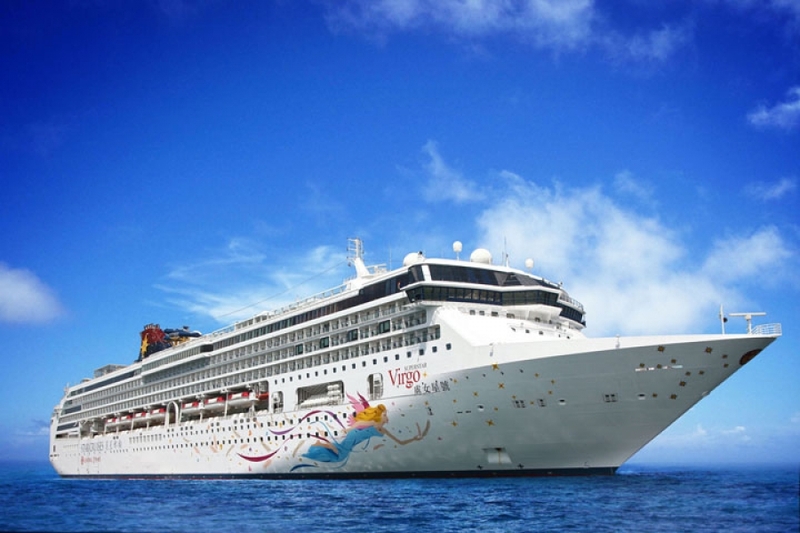 You must go for Cruise journey to get a feel of open sky and whirly wind in a luxury feel. Just think what feeling would it be - you are standing in the middle of the water, watching the diamond-like stars in the sky, feeling the burble of water and moving with the wind. Woww!! Isn't it's amazing? You must go there at once. Macau is called East Las Vegas. The reason is that most people come here are casinos. 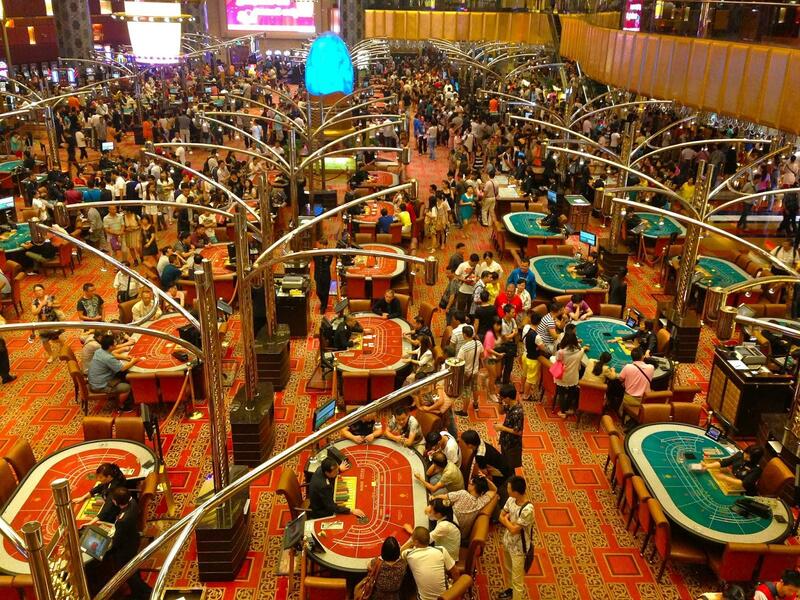 More than 4 thousand people can play together at The Venetian Casino. There are hundreds of machines for gambling, there are also some methods without a machine. They are so much attractive that you will have a fever of Macau Casinos. If you think Macau is a busy city and there is no place of nature, you are wrong. Macau has amazing beaches and it can satisfy beachgoers as well. It has some large beaches such as Hac Sa Beach which is the largest beach of Macau. It is popular for its black sand. Years ago, the sand of the beaches was tone black, but over time and due to erosion, the black and was replaced by some yellowish sand that presents a dark hue of the beach. The color and feel of this place drive you crazy! Travelers are welcome for a huge treat because these places got the ultimate cuisine. The cuisine here is alone can be a major reason for many visitors to travel these places. Portuguese fried rice, charcoal roasted seafood, African chicken can mum your mouth only with their appearance and redolence. Even the local specialty, such as 'Macanese egg tart' are the great reasons to stay at Hong Kong and Macau. Explore the best cuisine of Hongkong and Macau yourself also as there are so much of them that no one would have tried all. Hong Kong and Macau are places that are able to surprise you with a lot of activities and events in just 3 or 4 days tour. So, even a short trip of yours can blow your mind and make you again stress-free. Not only the things which we have told above are important but there are more things you can have unlimited fun with. Here, shopping is fantastic, shopaholics will never want to go from here, you can spend a full day in Victoria Peak, Madame Tussauds Museum (where now the idol of Modi Ji is also present) in HongKong. Macau also is a Mirror city of Hong Kong, there are gorgeous Parks, Cruise, Beaches and ultimate restaurants which will leave you with a wow factor and tickling eyes. There are various Travelling agencies which provide the best Hong Kong and Macau Packages, We will suggest you to book a package to travel hassle free!! 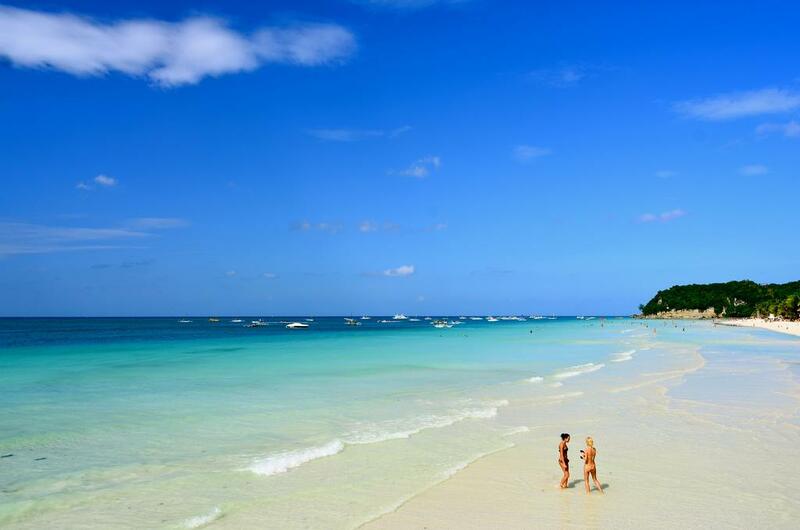 So, book your ticket for 4 or 7 days and you will be meeting the most beautiful place!! !